Jonathan Dimbleby chairs the live debate from north London. The panellists are Jack Straw MP, Caroline Spelman MP, Sir Menzies Campbell MP and Justine Roberts. Jonathan Dimbleby chairs the live debate from the William Ellis school in north London with questions from the audience for the panel including: the Justice Secretary, Jack Straw; Caroline Spelman, Shadow Secretary of State for Communities and Local Government; the former Liberal Democrat leader, Ming Campbell; and Justine Roberts, the founder of the parenting website Mumsnet. See all episodes from Any Questions? 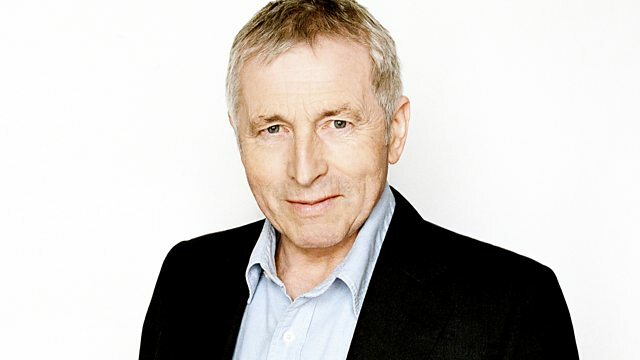 Jonathan Dimbleby’s Seven Surprising Moments from Any Questions? A 70th-birthday look at the ups and down of Any Questions?